Posted on November 14, 2011	by Linda S.
Grab a cup, lean back and browse through the hundreds of patterns here. And don’t forget to leave a note and tell Michele thanks for all the kindness.. 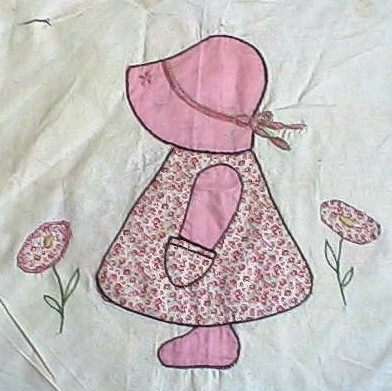 This entry was posted in Crafts, Embroidery, Free Patterns, Handcraft, Handwork, Historical Textile, Needlework, Quilt, Sewing. Bookmark the permalink.